In the past few years, sci-fi TV shows like Black Mirror and Stranger Things and films like Blade Runner 2049 have become increasingly popular, and the upcoming release of Ready Player One is sure to set this trend into overdrive. 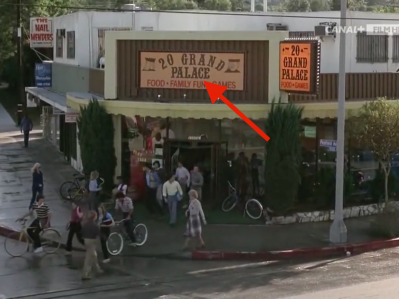 But if you’re really paying attention to these TV shows and films, you may be getting déja vu. That’s because many of today’s sci-fi staples are inspired by and reference 80s blockbusters. 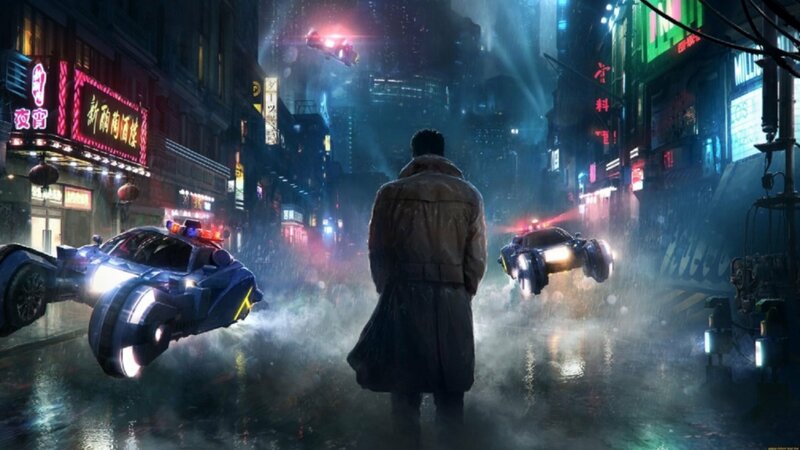 And chances are, if you love Stranger Things or BladeRunner 2049, then you’ll love the films that inspired them. 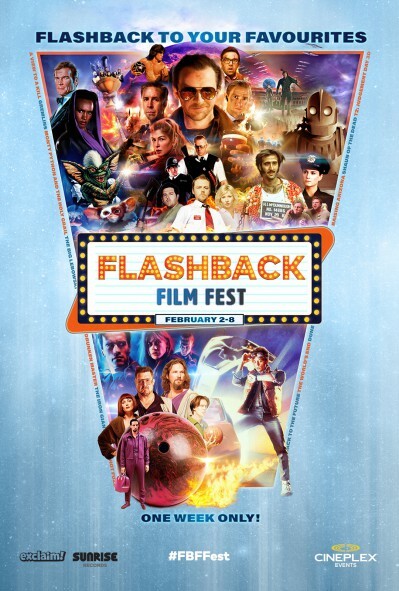 Lucky for you, there’s a coast to coast film festival that will help you discover, or even rediscover, many of these films; Presented by Cineplex Events, Flashback Film Fest takes place in 27 theatres across Canada February 2 to 8, 2018. Check out the trailer below! 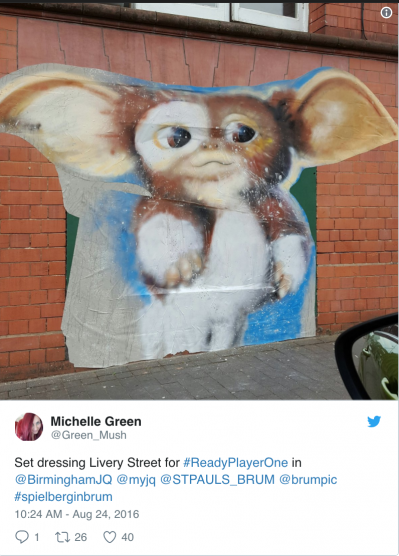 Are your friends excited for Ready Player One? Tell them to prepare for for the film by heading to Flashback Film Fest. 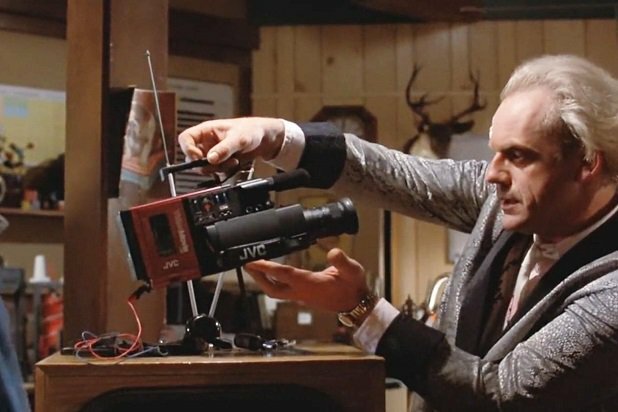 In fact, almost every film in this year’s festival is referenced in Ernest Cline‘s novel, including Monty Python and the Holy Grail, The Iron Giant, Back to the Future, WarGames, Gremlins, and more. The film is sure to include many of these references as well. So read closely, pop culture buffs and trivia nerds, because I’m about to make some parallels that will blow your mind. Here are six 80s Flashback Film Fest flicks that inspired some of todays most popular TV shows and movies. Warning! Some spoilers ahead. Plot: A cyborg assassin disguised as a human travels from the future to kill Sarah Connor, the future mother of a boy who will lead the fight against the cyborgs and their artificial intelligence system. References: Just like The Terminator, Black Mirror offers a glimpse into a world where technology and artificial intelligence have a detrimental impact on society. Both The Terminator and Black Mirror are a warning about how far we go with technology, and the negative impact it could have on our future society. Schwarzenegger’s robo-classic also parallels Bladerunner 2049, where Officer K is on the hunt for replicants. 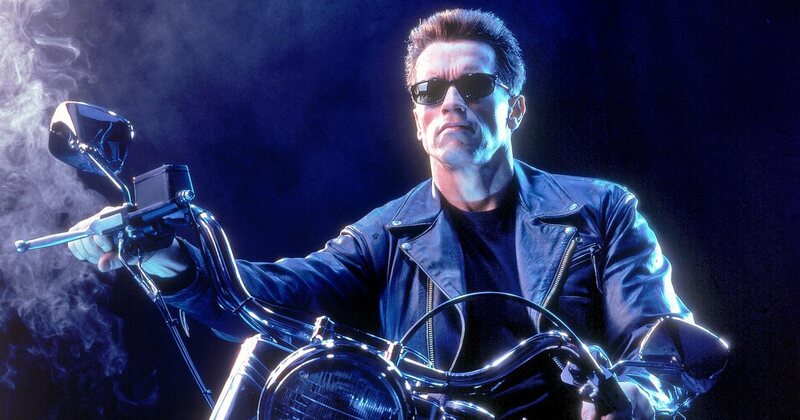 More specifically, The Terminator has an obvious tie to the “Metalhead” episode of Black Mirror, where a roving robot incessantly hunts a woman named Bella. Plot: A salesman is looking for a special gift for his son and finds one at a store in Chinatown. 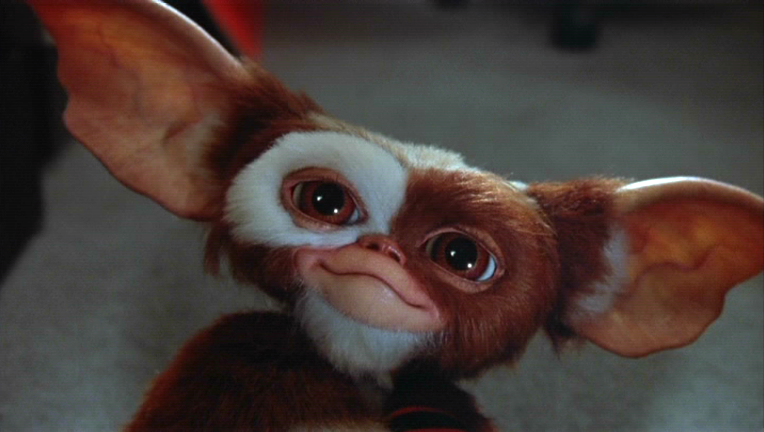 The shopkeeper is reluctant to sell him the “mogwai” but sells it to him with the warning to never expose him to bright light, water, or to feed him after midnight. All of this happens and as a result a gang of gremlins tear up the town on Christmas Eve. References: The most obvious Gremlins reference is in Season 2 of Stranger Things when Dustin finds a seemingly harmless creature (Dart), who later turns out to be a deadly demogorgon. In both cases, the cute creatures are more than they seem to be and end up causing a lot of destruction and problems for the young main characters. In addition to being mentioned in the book Ready Player One, it looks like Gremlins is also going to be referenced in the upcoming Ready Player One film. Below is a shot from the set of the upcoming film. Plot: A high school student unwittingly hacks into a military supercomputer while searching for new video games. After starting a game of Global Thermonuclear War, he leads the supercomputer to activate the nation’s nuclear arsenal in response to his simulated threat as the Soviet Union. Once the clueless hacker comes to his senses, he must find a way to alert the authorities to stop the onset of World War III. References: Another Black Mirror-style take on the perils of developing technology, both WarGames and the Black Mirror episode “San Junipero” feature their characters playing arcade games in the 80s. 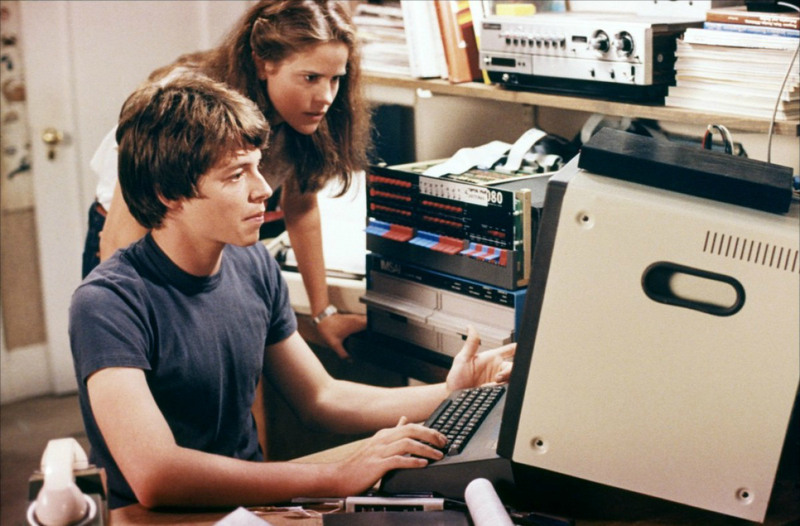 WarGames has also popped up in Stranger Things, and the arcades in both titles have the same name. 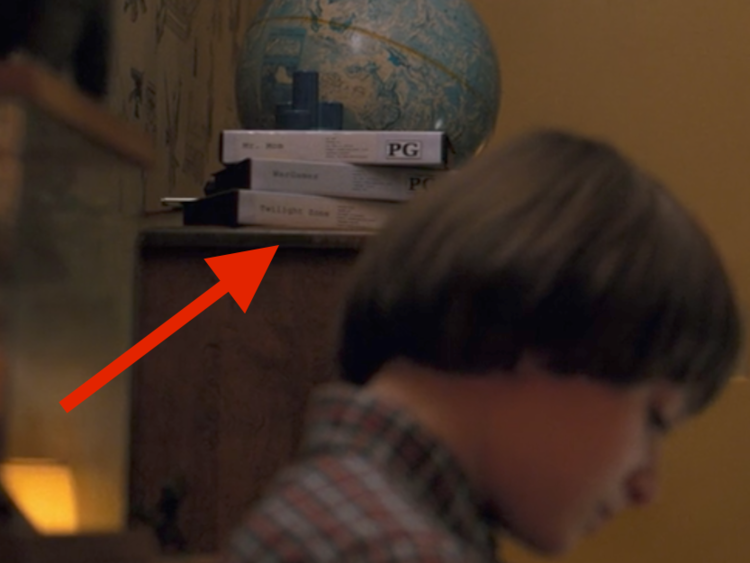 Stranger Things character Jonathan also rents WarGames for movie night at the Byers’ house. Plot: In the year 10191, a spice called melange is the most valuable substance in the universe, and its only source is the desert planet Arrakis. A royal decree awards Arrakis to Duke Leto Atreides and ousts his enemies, the Harkonnens. 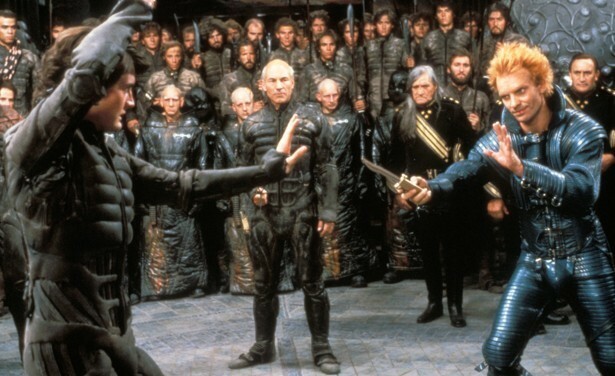 However, when the Harkonnens violently seize back the planet, it is up to Paul, Leto’s son, to lead the natives of Arrakis in a battle for control of the planet and its spice. References: Stylistically, Dune looks like a blend of Blade Runner and Star Wars, and the costumes definitely have a Cyberpunk vibe. Both films are also dystopians about future technology. The two titles actually have even more in common these days; Bladerunner 2049 director Denis Villeneuve is also taking on directing the new upcoming Dune remake. 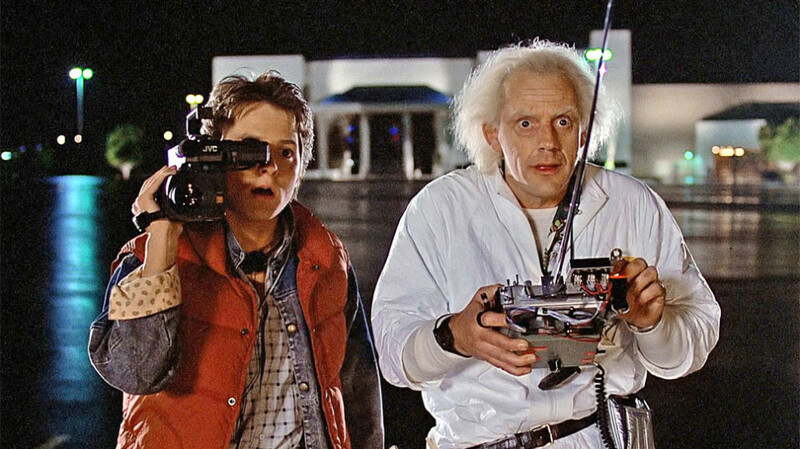 Plot: In this 1980s sci-fi classic, small-town California teen Marty McFly is thrown back into the ’50s when an experiment by his eccentric scientist friend Doc Brown goes awry. Traveling through time in a modified DeLorean car, Marty encounters young versions of his parents, and must make sure that they fall in love or he’ll cease to exist. Even more dauntingly, Marty has to return to his own time and save the life of Doc Brown. References: The Black Mirror episode “San Junipero” clearly draws some inspiration from Back to the Future. Also set in the 80s, both titles show 80s fashion in full force and use technology to travel through time. Back to the Future references also crops up in Stranger Things. When the kids going trick or treating in Season 2 of Stranger Things, Bob lets Jonathan borrow the exact same video camera as Doc gives Marty to record the Delorean time travel experiment.